PIER 22 is open on Christmas Eve, Thursday, December 24, 2015 from 11:30am-10pm and Christmas Day, Friday, December 25, 2015 from 11:30am-8pm. 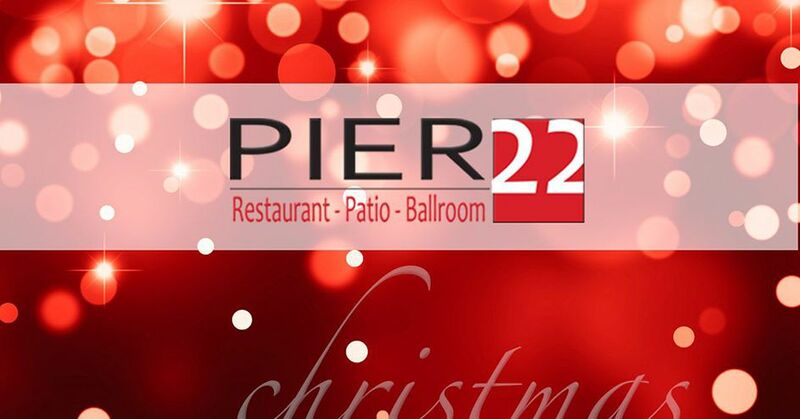 Pier 22 features a Holiday Prime Rib Special on Christmas Eve and Christmas Day available in an 8oz, 12 oz or 16 oz cut. The current menus are also available.